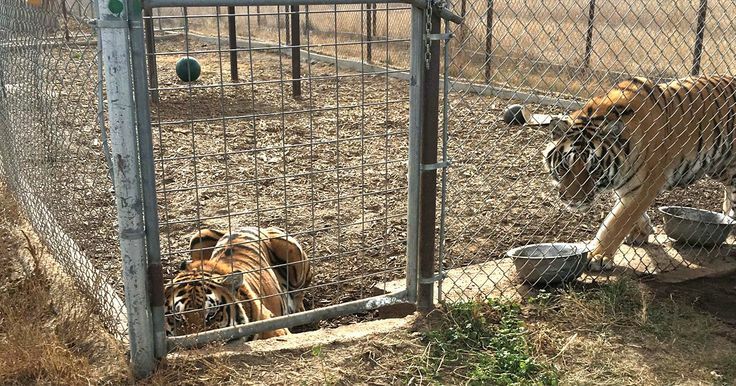 This act places stricter regulations on facilities that own big cats. There are an estimated 5,000 – 7,000 tigers living in captivity today (never mind all the other species of exotic cats), and only about 400 of those tigers live in zoos. ← 5 Crazy Cat Toys You Can Make! Oooooh I like this! I'd put the stairs part on the side wall next to my bed….